Created Sat Jul 25, 2015 5:26 am by M.I.B. Sat Jul 25, 2015 5:26 am in category Flight Sim-related. Created Wed Jun 17, 2015 2:28 pm by M.I.B. Wed Jun 17, 2015 2:28 pm in category Flight Sim-related. Created Mon Mar 16, 2015 11:34 pm by M.I.B. Mon Mar 16, 2015 9:34 pm in category Flight Sim-related. Created Mon Mar 09, 2015 5:30 am by M.I.B. Mon Mar 09, 2015 3:30 am in category Flight Sim-related. Created Mon Mar 31, 2014 11:15 am by M.I.B. Mon Mar 31, 2014 11:15 am in category Travel-related. 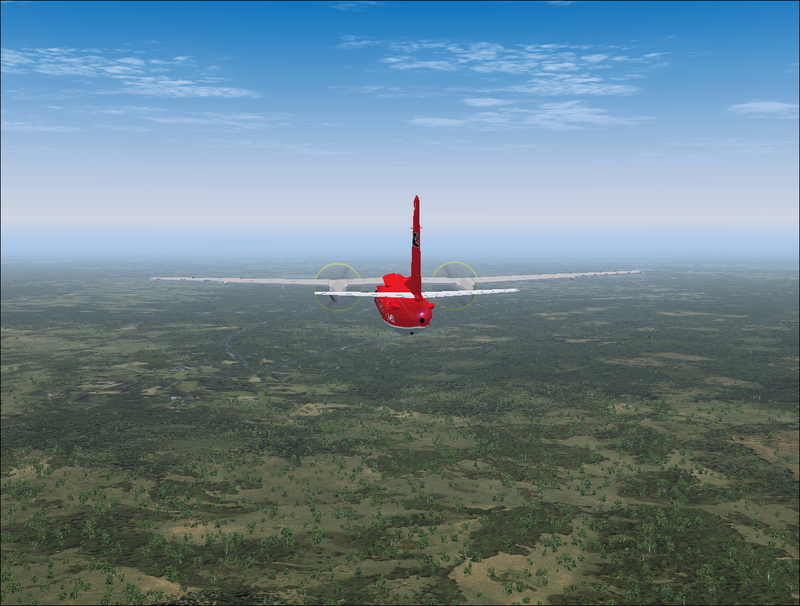 Fri Mar 28, 2014 4:53 pm in category Flight Sim-related. Yea! It's Springtime! The grass is gettin' greener and aside from the customary drudge of getting everything out and started and repaired and raking and raking and more raking...it's time for spring pattern flying! I love dusting off the Piper Cub and getting it up into those fresh spring breezes with the unexpected bumps and hollows. What a great time to work with such a lovable little kite! I do this interspersed with yard work. My mind says "If I go out and do this for a while I've "earned' the right to FLY, hee, hee. And inside and outside hold equal value because I am right in the flight path of my local airport and it is interesting to see the aircraft begin their decent or taking off for parts known or unknown. One thing I have noticed about Flight Simulator is I can still remember the wonderful flights I have had many years ago. There is that one particular flight that tickles yer fancy and sticks there forever. Created Sun Mar 23, 2014 12:37 am by M.I.B. Sat Mar 22, 2014 10:37 pm in category Flight Sim-related. Mon Nov 25, 2013 3:36 am in category Flight Sim-related. There some file issues in the FSX library addon scenery UI in FSX when activating Addons. I had 2 happen. Fri Sep 27, 2013 4:37 am in category Flight Sim-related. Thu Sep 26, 2013 5:42 pm in category Other. You know it seems to me that if there was a season that fills the heart with joy and is just plain relaxing, it is autumn. The last hurrah of summer with beautiful color and still warm days. And when you go aloft...oh my what a panorama! Azure skies, glistening lakes, and a forest carpet fit for a king! And my little Piper cub with its brilliant yellow compliments the colors of the carpet below and it seems to say, "I belong here! This is my element between earth and sky!" And the faint smell of her fabric and exhaust and the autumn leaves blend like a steaming cup of mulled apple cider, kind to the palate, and unique to the taste. You must forgive me if I wax a little philosopical on days like this but I think God must have created the fall for old fools like me saying, "Here you are, I saved the best for last!". Mon Sep 23, 2013 3:30 pm in category Real world aviation-related. On a beautiful summer afternoon we began our flight on a Boeing 767 to Kahului, Maui, Hawaii. My wife, who gets sick at the drop of a hat when aboard any type of conveyance, decided she would get anti-dizzyness patches from our doctor. When we boarded she immediately took the window seat, which was odd for her. I prefer the window seat myself, but I didn't begrudge her. She would experience one of the neatest views aboard an aircraft! Surprisingly she stuck for the entire 3000 mile journey! No dizzyness. Good for her. When we were on approach the pilot came on the intercom. 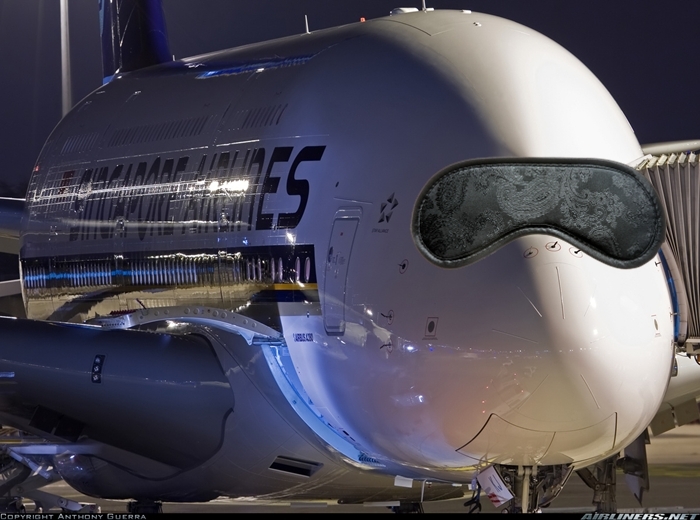 "This is your pilot. It is a common occurence in the afternoon in Hawaii that we experience a goodly amount of turbulence. The winds sometimes exceed 40 knots, so you can expect a rather rough landing. Just thought I'd warn ya. Make sure your seatbelts are fastened. Thank you." Looking past my wife, lol, I could see the flaps come down and it wasn't long before the great volcano Halehakala appeared off our left wing. I could see the end of the runway and feel the aircraft correcting for the turbulence. A lot of runway flashed by...too much I thought...and then a sudden furious jolt and immediate full braking. We were thrown violently into our seat belt harnesses! It seemed as though we were experiencing a full-fledged PANIC STOP! After what felt like too much time, the aircraft slowed and turned into the taxiway. I looked at my wife and she said, "Wow, was that ever neat!" I can truly attest that those PATCHES really work!